- A people with tenacity and vigor! Yesterday, Armenians all over the world commemorated the 99th anniversary of the Armenian Genocide. ECAL Convenor Jan-Aage Torp partiipated in a moving event in Oslo. 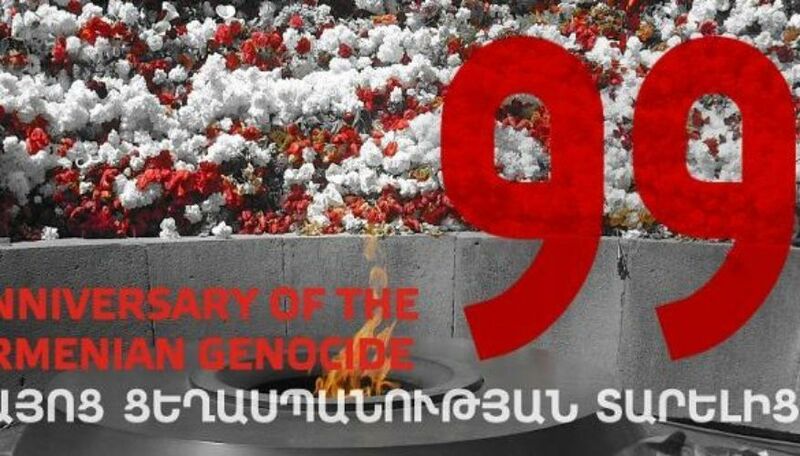 «Armenian Genocide recognition» refers to the formal acceptance that the massacre and forced deportation of Armenians committed by the Ottoman Empire in 1915–1923 constitutes genocide. The overwhelming majority of historians as well as academic institutions on Holocaust and Genocide Studies recognize the Armenian Genocide. As of 2011, the governments of twenty-one countries, including Russia, France, as well as forty-three states of the United States of America, have recognized the events as 'genocide'. Turkey and Azerbaijan deny the Armenian genocide, as well as Norway. 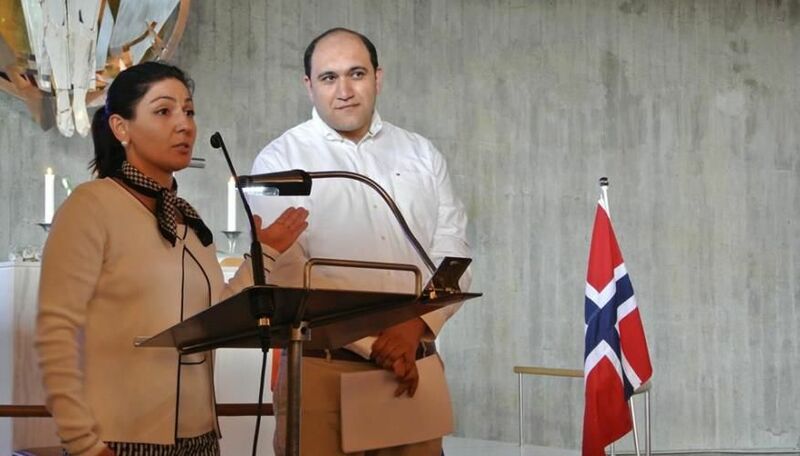 The Republic of Armenia´s Ambassador to Norway and Denmark, Hrachya Aghajanyan, addressed the beautiful ceremony at the Nansen Institute and at Snarøya Kirke in Oslo. The great Norwegian humanist, Fridtjof Nansen (1861-1930), was an outspoken defender of the Armenian people. Historians from Denmark and Norway gave thoughtprovoking lectures on the Armenian Genocide, and candles were lit in honor of the 1.5 million Armenians who were slaughtered 99 years ago. 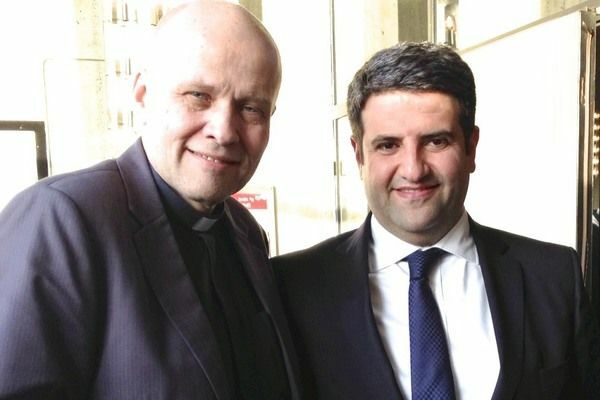 Jan-Aage Torp has since 1995 been a friend of Archbishop Mesrob II Mutafyan, the 84th Armenian Patriarch of Constantinople, and is a friend of the Armenian people as well: - I am challenged and moved by the tenacity and vigor of the Armenian people, he said. 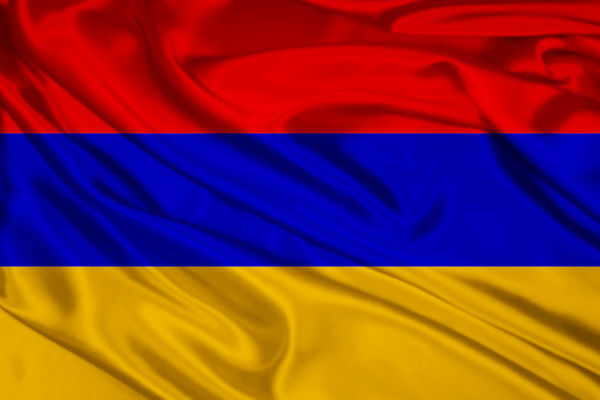 - As charismatic leaders in Europe, we should respect and come alongside this great people and the great nation of Armenia!